We have today announced a very exciting addition to the Jazz Festival line-up. In her only UK performance of the year, five time Grammy Award winning singer Dionne Warwick will be celebrating over 50 years of music history right here at Cheltenham Jazz Festival. Headlining the Big Top arena on the opening night of the Festival, Warwick will be performing an array of classic songs from her iconic back catalogue, which includes such signature hits as Walk On By, Do You Know the Way to San Jose? and I Say A Little Prayer. 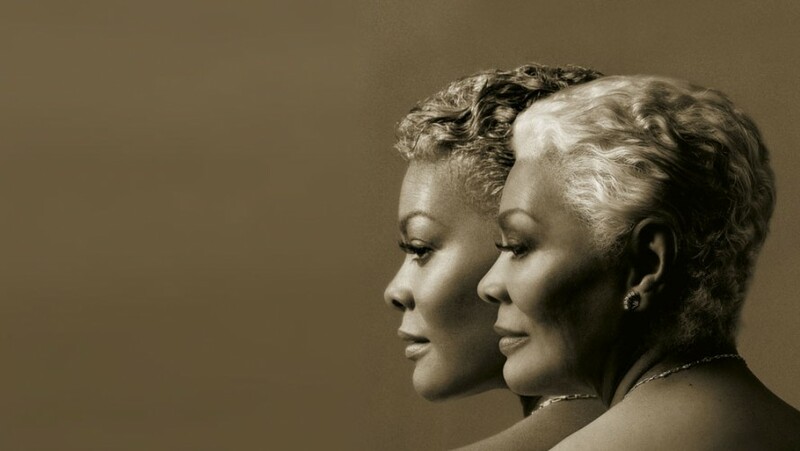 One of the most celebrated female vocalists of all time, Dionne Warwick can only be described as a legend in the world of popular music. With more than 60 hit songs and over 100 million record sales worldwide, she has become a cornerstone of American pop music and culture. This is a not-to-be-missed opportunity to see an international music icon perform on Wednesday 1st May, exclusively for Cheltenham Jazz Festival. Become a Cheltenham Festivals Member for the chance to book tickets ahead of the rest. Tickets for this exclusive concert will go on sale to Members from Monday 11th March, ahead of public booking from Thursday 14th March.